Check out the sneak peek of tonight's Love & Hip Hop ATL episode. 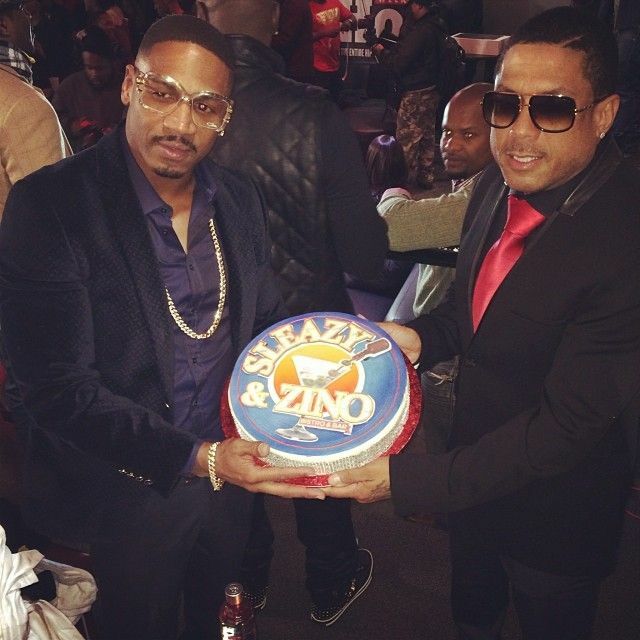 There will be FIREWORKS when Benzino and Karlie Redd cross paths. SMH. Watch inside.